Our warehouse is your warehouse. 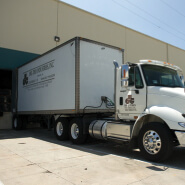 The Del-Tho office and warehouse facilities are conveniently located in Vernon, CA, near the 5 and 710 freeways, and minutes from downtown Los Angeles, the Los Angeles produce market and the Port of Los Angeles. 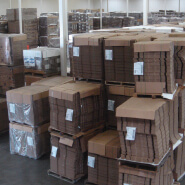 Don’t have space to store your packaging or need to reduce your inventory costs? 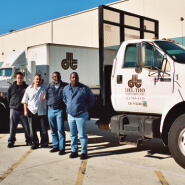 Del-Tho’s large warehouse adds an important dimension of service for our customers who prefer not to store their packaging themselves, often due to space restrictions. 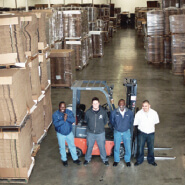 We will order your packaging, bring it into our warehouse, store it for you, and deliver it to you on a just-in-time basis. We don’t invoice you until you receive it. How can we help you with your packaging needs today?How can we can help you today? Send us a note and someone from our team will be in touch with you shortly.Send us a note and we’ll be in touch.